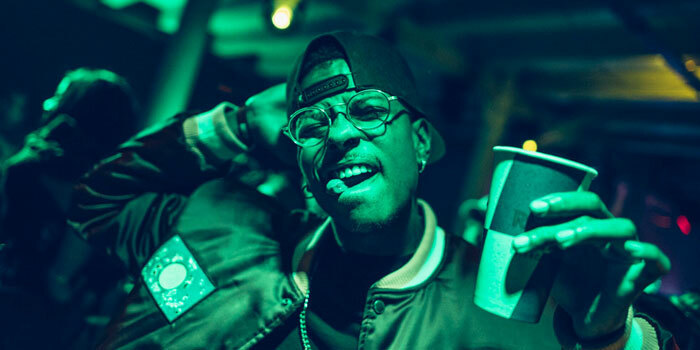 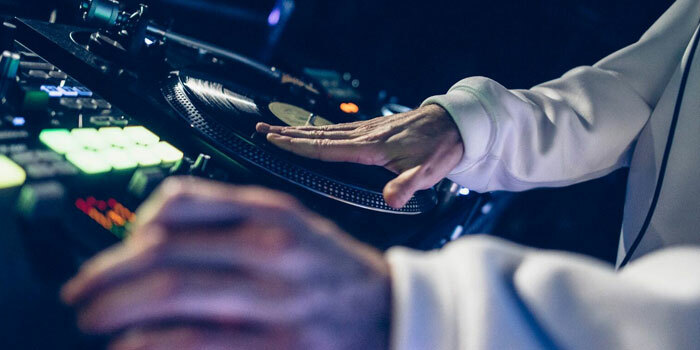 Blakey our Artist Relation rep was in attendance of this year's Red Bull 3Style Grand final and supplied us with a detailed write-up of the night's event. 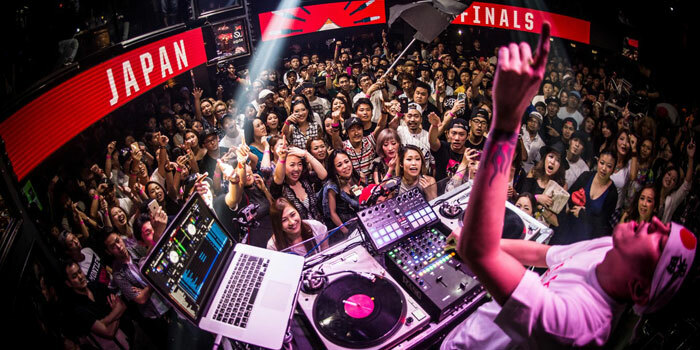 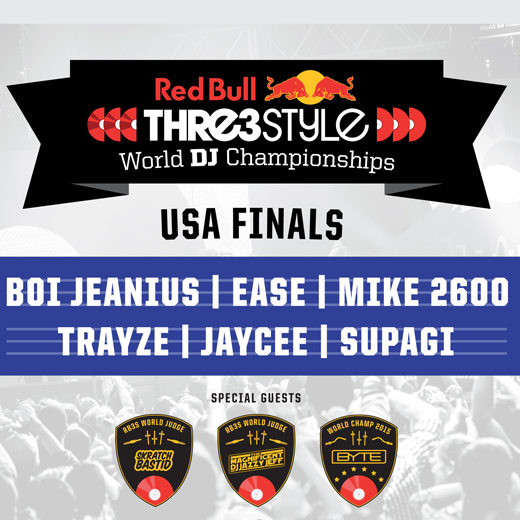 Qualifier number 4 of this year's red bull 3style world final this evening takes place in the largest venue so far. 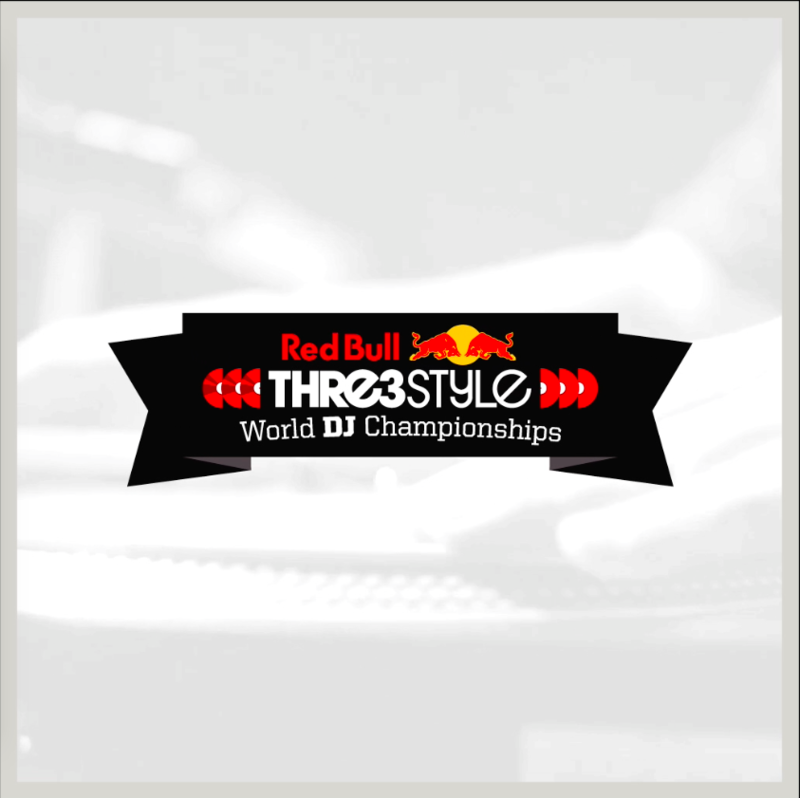 We are at Studio 6 in the West Of Krakow, Poland for the final night of qualifiers. 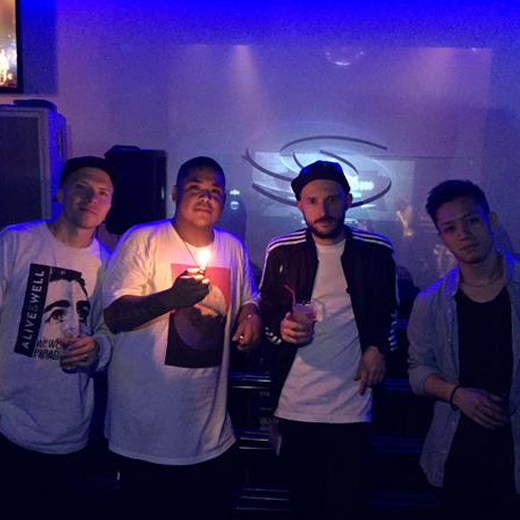 Blakey from our Artist Relation team arrived in Poland on the night of the Red Bull 3Style 3rd Qualifier. 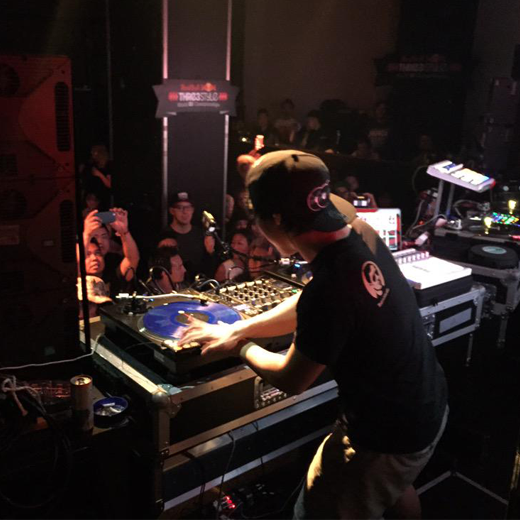 It wasn't all party and fun for Blakey, we made him take notes to report back with a write-up of the event. 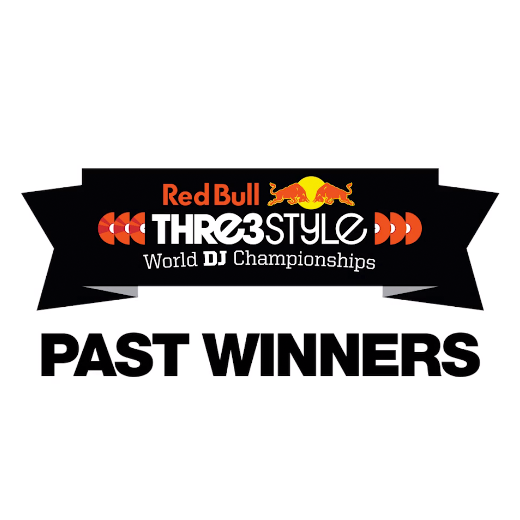 This article shares our favorite routines from the past 8 years of Red Bull 3Style, that helped shape the competition to what is now. 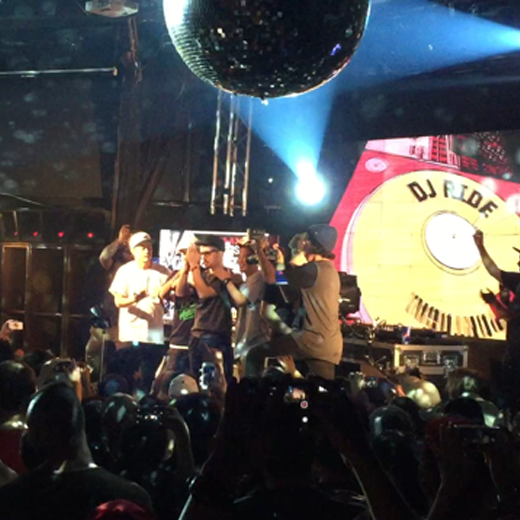 European champions have been crowned and tickets to Chile have been booked. 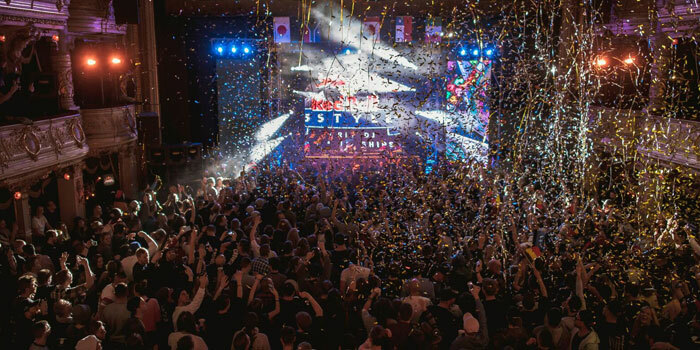 Check out a wrap up of the 2016 European Red Bull Thre3Style Finals and a selection of our favourite moments and videos. 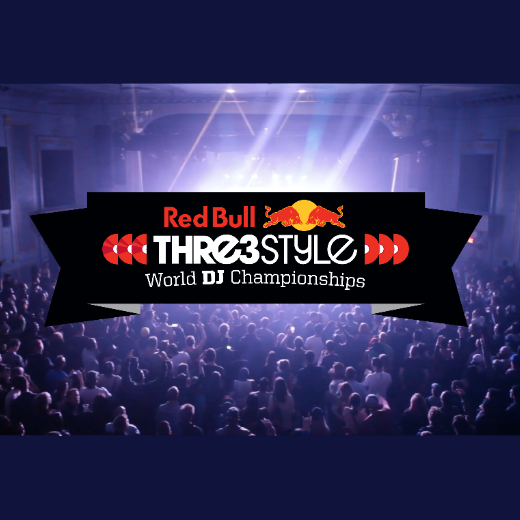 Entries are opening on March 1st for this years Red Bull Thre3Style. 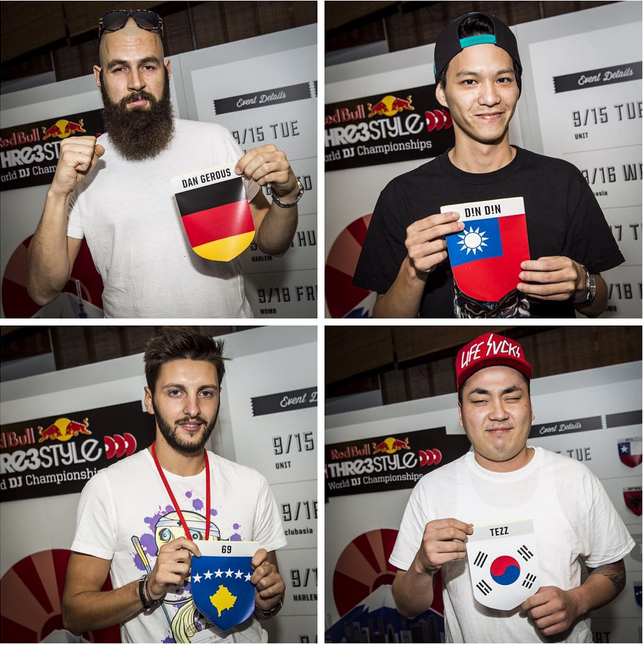 With the world finals taking place in Chile this year, the competition is going to be fierce. 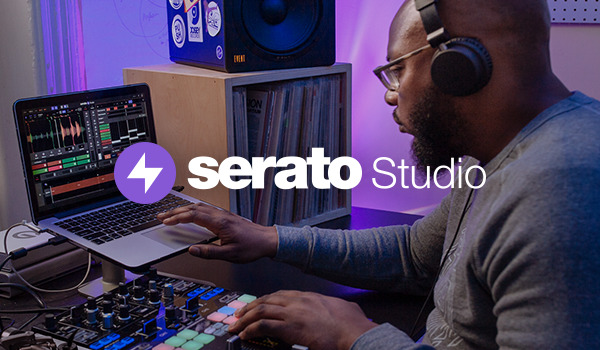 Do you have what it takes?